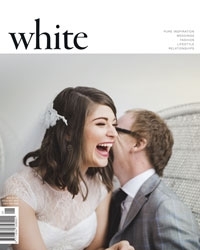 Our current feature in this months Issue of White Magazine. If you have a moment to read it really is a true insight into our business and what makes us different! Packing up for our next wedding fair at Rosehill Racecourse Sunday 30th March 10am-3pm. Come and see some creative jewellery on a Sunday!